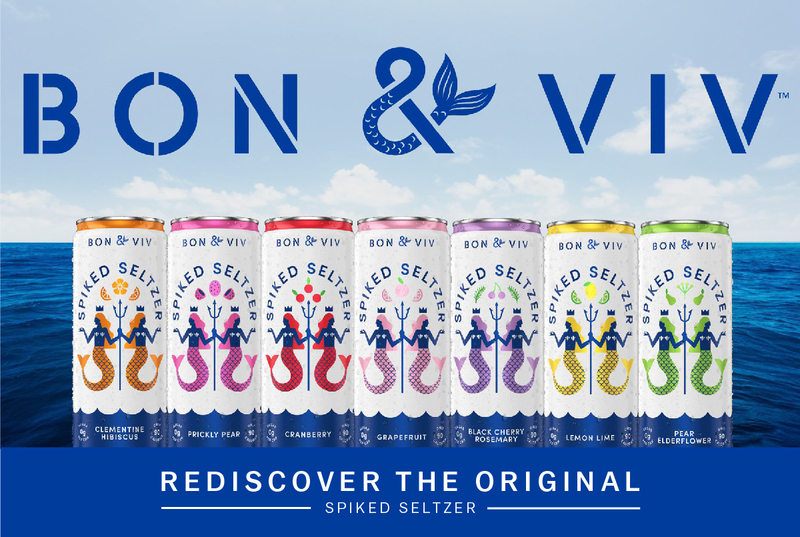 Introducing Bon & Viv, the new creation by Spiked Seltzer. Bon & Viv is a French term defined as,”A person having cultivated, refined, and sociable tastes especially with respect to food and drink.” This creation not only has a new look but also has several new botanical flavors such as: Pear Elderflower, Clementine Hibiscus, and Black Cherry Rosemary. Bon & Viv is just 90 calories,zero grams of sugar, and 4.5% ABV. That is a huge difference from the original Spiked Seltzer which was 140 calories and 5 grams of sugar. So go out and try Bon & Viv today!